It’s not every day that car manufacturers advertise a new vehicle by bashing the weaknesses of their competitor. But, the 2016 Chevrolet Volt is all set to debut with an aggressive advertisement which not only showcases its advantages, but also reveals how unreliable the Leaf and the Prius are. Automobile manufacturers are busy revealing electric cars, back to back, inspired by Tesla’s stronghold in the industry. However, every one of them has a long path to travel, because a majority of the vehicles offer 50 miles or so on a single charge, while their biggest competitor has already touched the 250 mile mark with multiple vehicles. Chevrolet Volt boasts of having the most mileage when compared to other similar models like the Toyota Prius and the Nissan Leaf. According to the advertisement, the 2016 Chevrolet Volt offers better mileage and the company claims that if buyers choose to go with the 2016 Nissan Leaf or 2016 Toyota Prius, they will probably get stranded on the road because of its low fuel efficiency. They also claim that Toyota uses outdated technology from the 1990s to power the Prius with a NiMh battery when compared to Volt’s latest battery rendition. Talking about the new ad, the company’s global marketing officer, Tim Mahoney confirmed that they are experiencing the best sales in a long time with the Volt. The 2016 model has already launched in a couple of places in California and has witnessed strong support from the customers. The Volt was launched a long time ago in 2011 when there were too many issues to sort out and people were not ready for electric cars yet. However, the brand is delighted that times have changed and they have a much bigger user base to cater to. Getting stuck in the middle of the road with nowhere to charge their car is a thought that has been consistently intimidating people to stay away from electric vehicles. 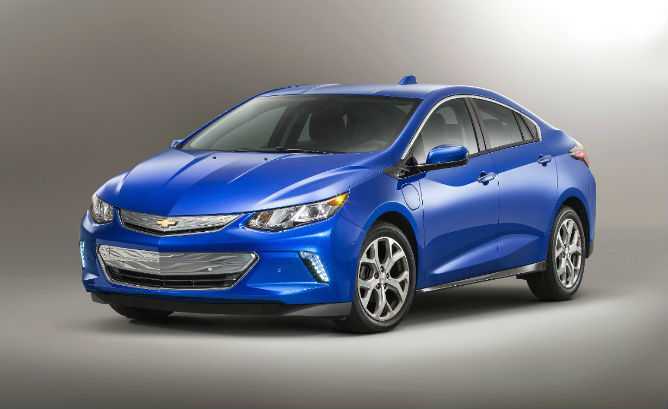 Their mileage is usually on the lower side which is what the 2016 Chevrolet Volt uses to its advantage. 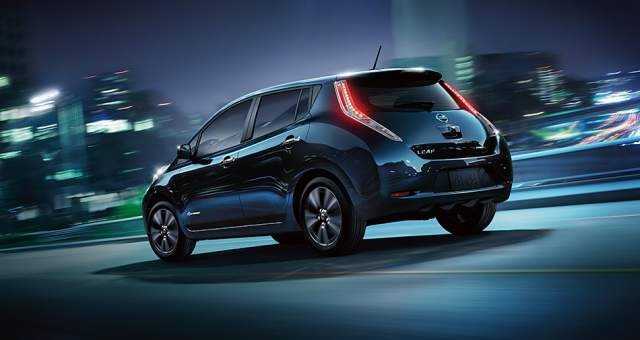 The 2016 Leaf can deliver up to 110 miles on battery which Volt conveniently skips in the advertisement and claims that it has the ability to easily switch from the electric motor to the gasoline engine seamlessly on the move. 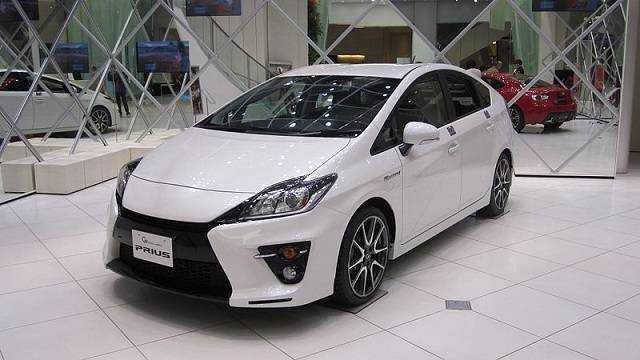 The price of the vehicle is at $33,995 which is at least a $1000 less than its earlier edition to entice more buyers. Are we nearly in an era to adopt electric cars for every day commuting? We hope so!